Park City’s Old Town area encompasses the hillsides on both sides of Main Street as well as the base of Park City Mountain Resort and the Park City Municipal Golf Course. Some of the properties along Deer Valley Drive are included in this area. The charm of this area is attractive to many who enjoy the feel of our historic mining town and enjoy the convenience of so many activities available within walking distance. Historic Main Street is the epicenter of activity in Park City, with fine dining, shopping, museums, and nightlife. Real estate in this area consists of small lots (25’ by 75’) on steep hillsides. Most of the land has been developed with historic homes, condominiums, condo-hotels, multi-unit properties, and ski-in, ski-out estate homes. A limited amount of vacant land is available for development. Condominium prices range from a small condominium in the $300,000 price range up to a luxurious 4-bedroom condominium in the mid-to-high $2 million price range. Single-family home prices range from a small 1-bedroom home in the $600,000 price range up to a luxurious 4 to 6-bedroom home in the low-to-mid $2 million price range. A unique feature about single-family homes in Old Town is that most allow nightly rentals, ideal for those who want a ski property that will generate rental income as well. 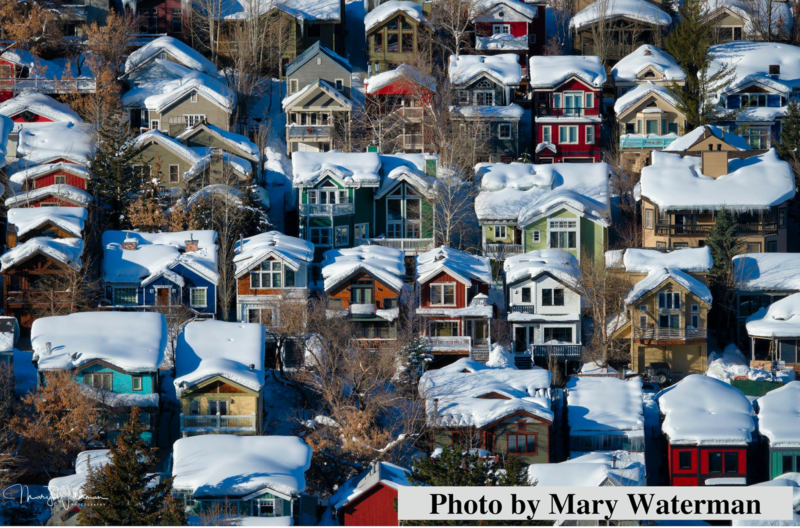 Learn more about Historic Park City’s history, find information about current events, and explore the shops and restaurants HERE. Your Park City and Deer Valley real estate experts at The Wilstein Team are here to help with all your questions about buying or selling an area property.